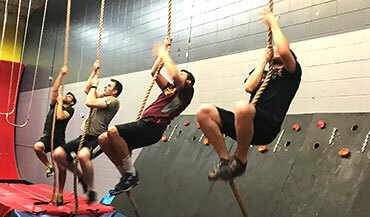 Our programs are created by Ninja Warrior Athletes and are created specifically for young warriors to challenge themselves and improve their skills. Our ninja warrior trainers are elite athletes, nationally certified fitness professionals, and the experts in obstacle course races. Our goal is to offer a safe space for you to challenge yourself. 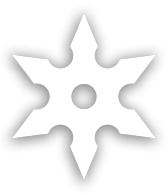 You will be challenged based on your personal ability. We offer modifications and support you through the entire process. Check out some of our upcoming events here! LOOKING FOR THE BEST ACTIVITY FOR YOUR CHILD? 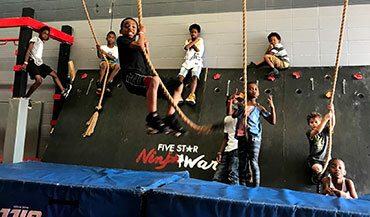 Look No Further Than Our Ninja Warrior Youth Programs! 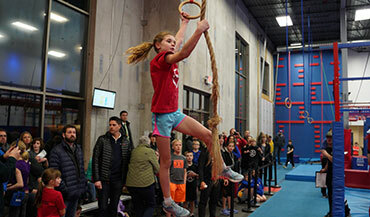 Is your child ready to train like the Ninja Warrior Pros do? If you answered yes, then we have the perfect program for you!